Collingwood Tavern is located in one of the South Island’s most beautiful places, Sunny Golden Bay. 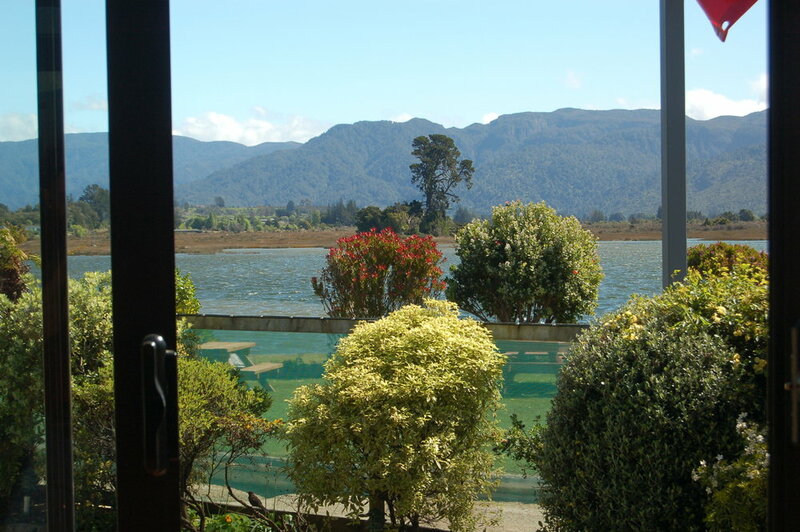 Built on a peninsular with the Aorere River estuary for a back boundary, the Tavern has stupendous views out over Golden Bay and to the mountains in the south. This is the place for relaxed living by day and glorious sunsets most evenings. The owners can even go whitebaiting from their back lawn. Golden Bay is a popular tourist destination, year round. The area is famous for its sunshine, golden sand beaches, and seafood. It is also famous as the departure point for tours to Farewell Spit, and for trampers walking the Heaphy Track. With a spacious main bar, two garden-bar areas, and a restaurant with indoor and outdoor dining areas, Collingwood Tavern is well positioned to capture much of the passing tourist trade. The Tavern is also an important meeting place for local townspeople and farmers.